Have you been experiencing fatigue during the daytime, headaches, or any sickness quite often? Have you done all necessary medical tests and have all of them turned out to be normal? So, are you wondering what exactly is making you experience these symptoms and discomfort? 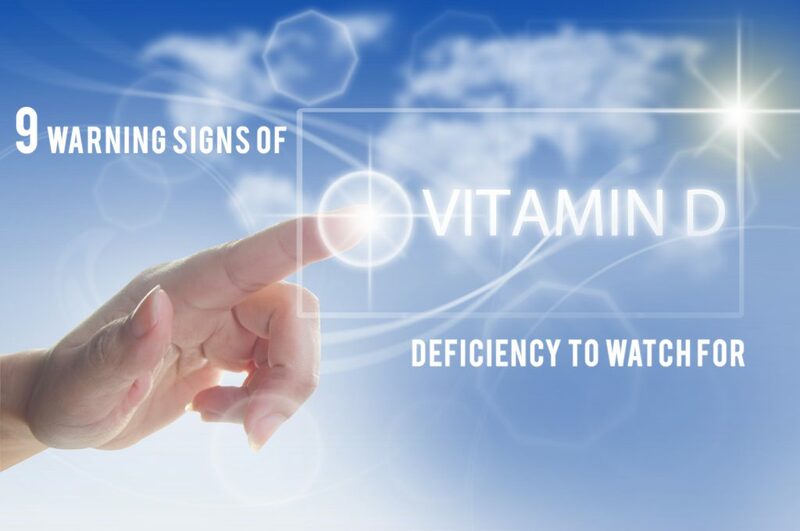 If you nodded along with a concern, then you might be suffering from the deficiency of Vitamin D in your body. Vitamin D plays a crucial role in the absorption of calcium in your body, and it helps in strengthening your bones. When vitamin D is not present in adequate amounts in your body, the absorption of calcium decreases in your body making your bones weak. The conditions which develop due to very low levels of Vitamin D in your body are rickets in children and osteomalacia in adults. Pain in your bones, joints, and pain in your back are the common signs of having inadequate vitamin D in your blood. Getting tired very often can be one of the causes of vitamin D deficiency. This can deteriorate the quality of your life. Studies have revealed that women who often experience excessive fatigue throughout the day tend to have lesser levels of Vitamin D than required. Due to the deficiency of vitamin D, you may suffer chronic pain in your muscles. If the levels of this critical nutrient are very low, taking supplements for vitamin D can help increase the levels. This can reduce the chronic pain in the muscles. Unlike other vitamins, vitamin D acts like a hormone as well. It has been seen that this vitamin has a receptor for every single cell. If you fall sick quite often or if you are getting infected every now and then, it might be due to low levels of vitamin D. Vitamin D plays a crucial role in boosting your immune system. If your immune system is strong, it will keep you healthy and protect you from all kinds of bacteria and viruses. Studies have revealed that low levels of vitamin D have a link with a huge amount of hair loss. Children, who are suffering from rickets, usually tend to experience hair fall as well. In adults, people who have alopecia areata usually do have significantly low levels of vitamin D. We treat patients from USA, UK, Canada, Australia, UAE & 180 more countries. 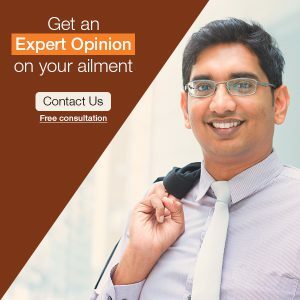 Get an expert opinion on your ailment, click here to ask Dr. Shah’s team directly. Patients with chronic depression are found to have low levels of vitamin D. Low levels of vitamin D have an adverse effect on moods as well. Taking supplements and improving the levels of vitamin D can elevate your moods to a great extent. Vitamin D is a fat-soluble vitamin. If your suffering from any condition where your ability to absorb vitamin D is low, then you might be prone to vitamin D deficiency and health problems arising due to it. Vitamin D deficiency is observed in the patients suffering from Inflammatory Bowel Disease (IBS), Crohn’s Disease, and other diseases. So, you need to have adequate levels of this nutrient for enjoying good health. It has observed seen that dark-skinned people have very less amount of vitamin D in their body. Dark-skinned people need more exposure to the sun as compared to pale-skinned people. How To Fix The Low Levels Of Vitamin D? Early morning exposure to the sunlight every day can give you the required adequate amount of vitamin D for your body. When your body is exposed to the sunlight your body makes it from cholesterol. Vitamin D is found in fatty foods and dairy products. Vitamin D is present in cheese, soy milk, and egg yolks so add these foods to your regular diet. It is also present in certain seafood, such as tuna, mackerel, and salmon. Salmon is known to have good amounts of vitamin D in it. Cod liver oil is also a very good source of vitamin D.
Mushrooms are another sources of good vitamin D.
But, the source from diet alone isn’t sufficient. Everyday exposure to sunlight is a must. So, go for daily early morning walk, consult a good healthcare practitioner, and have sufficient levels of vitamin D in your body. -Written by Dr. Stacia, Associate doctor to Dr. Rajesh Shah.